Parents, please take a few minutes to fill out our survey. We value your feedback! Thank you for your time and support of our school. 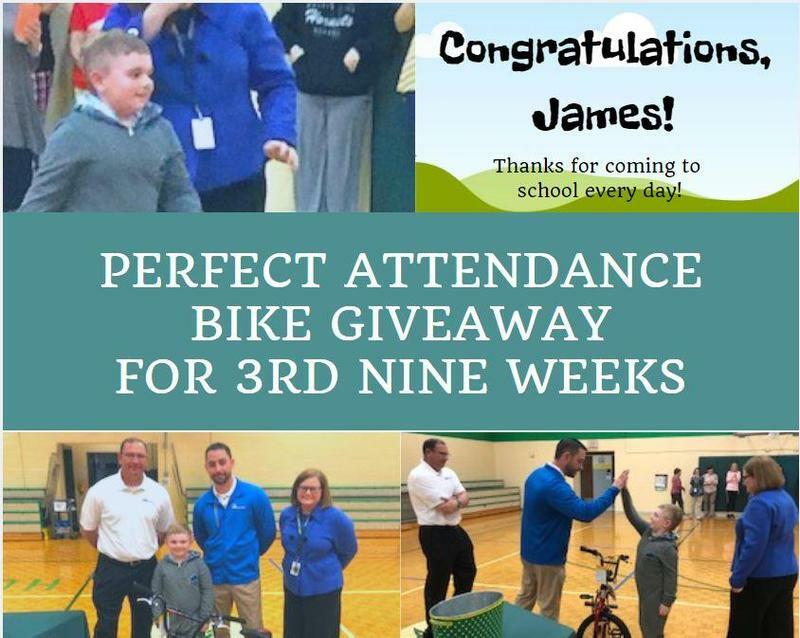 Congratulations, James! Thanks for coming to school every day. Thank you to Ford of Murfreesboro for supporting our school.